This design is an alternative to the instructions with January's Paper Pumpkin kit. 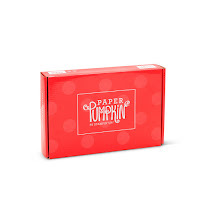 If you like crafting but don't have a lot of time to design, consider getting a pre-paid subscription to Paper Pumpkin from Stampin' Up! Kits arrive monthly right to your door and you can suspend you subscription if you'd like to skip a month at times. I love that everything is in the box except for scissors and stamp cleaner. See the curved sentiment on the flap? I bent the stamp onto the clear block to get this look. You receive a small new stamp set each month! I love this month's because it is a fun set. Here I stamped the little reptile and then colored it using my Stampin' Blend (alcohol-based markers) and Stampin' Write markers. Then I cut out the critter and adhered it using Mini Stampin' Dimensionals. My card is a Narrow Note Card and it fits perfectly into it's envelope with my gift card. I used the sentiment "Happy Valentine's Day" from the January "Be Mine Valentine" kit, curving it onto my clear stamping block so it fit the curve of the outer envelope flap. Thank you for stopping by! I hope you are inspired to create. 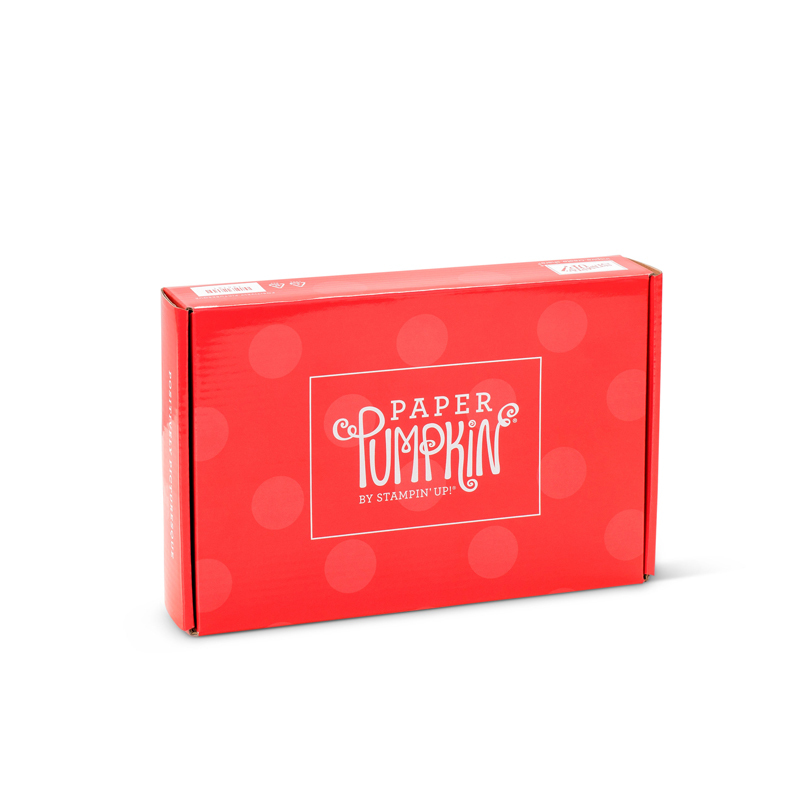 Please use my link to sign up for your own 3, 6, or 12-month subscription to Paper Pumpkin. Sign up by February 10th to receive this month's kit! 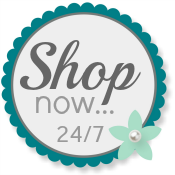 During Sale-A-Bration you can earn free products when you purchase your pre-paid subscription!